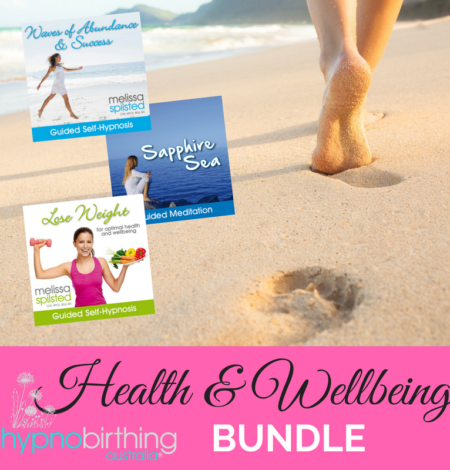 We have packaged together the MP3 albums that we recommend for positive caesarean birth preparation – with our new ‘Positive Cesarean Birth’ eBook. 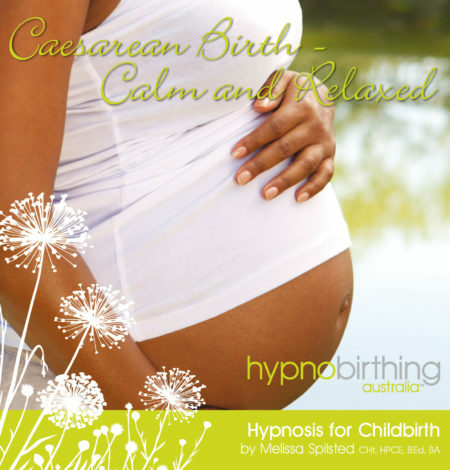 These tracks all incorporate the techniques of relaxation, breathing, visualisation and self-hypnosis to prepare your mind & body for a calm and positive caesarean birth. 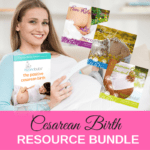 If you have booked into face-to-face classes for The Positive Cesarean Birth Course or purchased our online Positive Caesarean Online Course, you do already receive all of the items in this bundle.